The TMPLHOF was developed by German Art of Engineering. 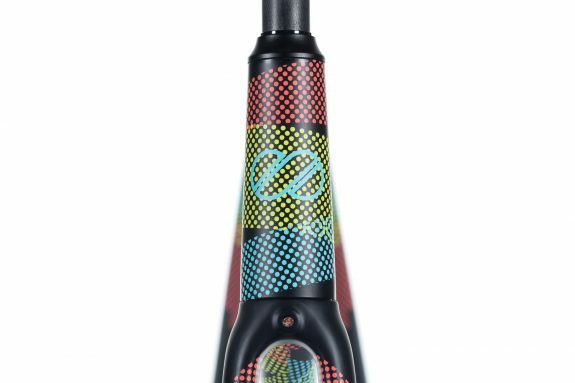 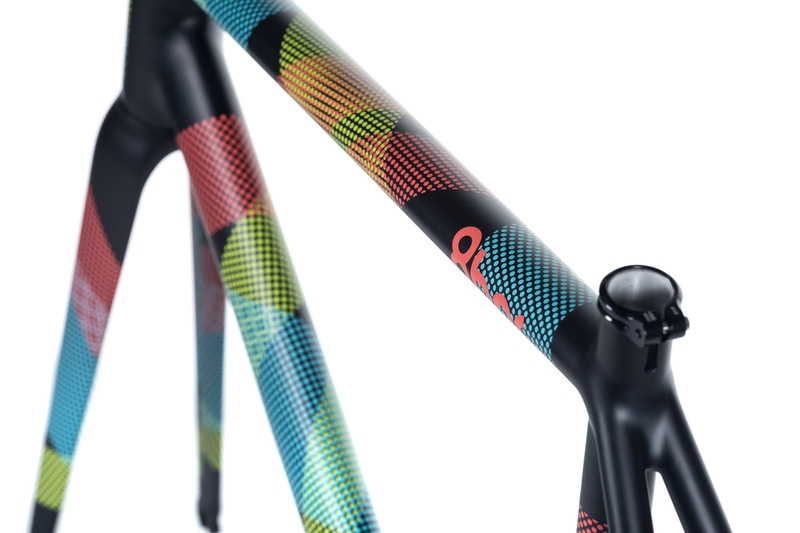 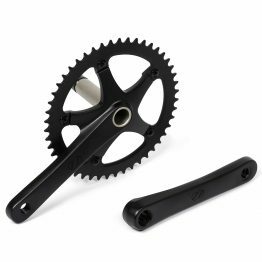 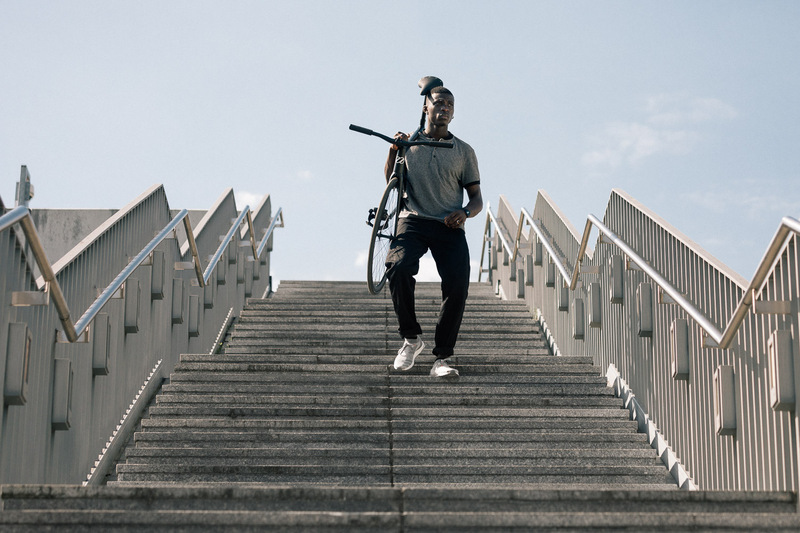 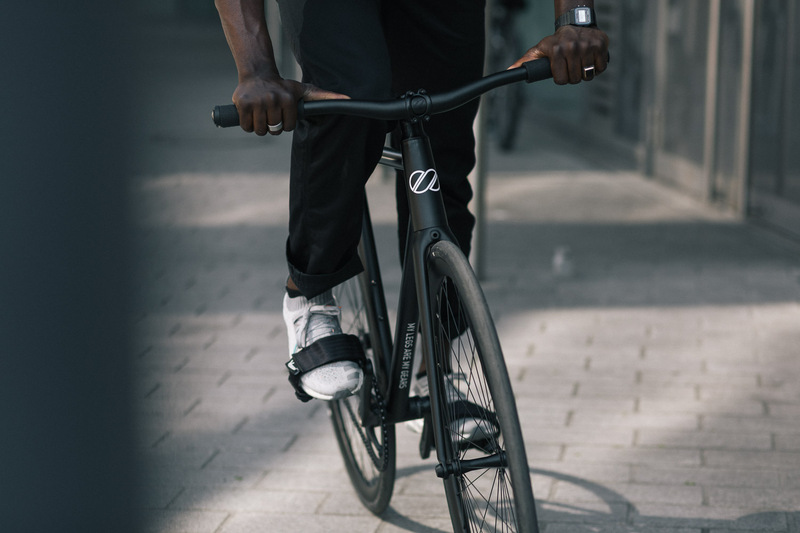 With its aggressive and unique slope geometry it is perfect for nimble rides through the city and fast criterium races. 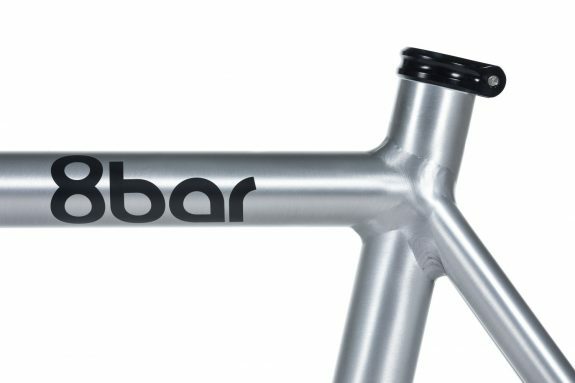 Because of the full tapered carbon fork and triple butted 6066 lightweight aluminium the 8bar TMPLHOF is now lighter than ever before. 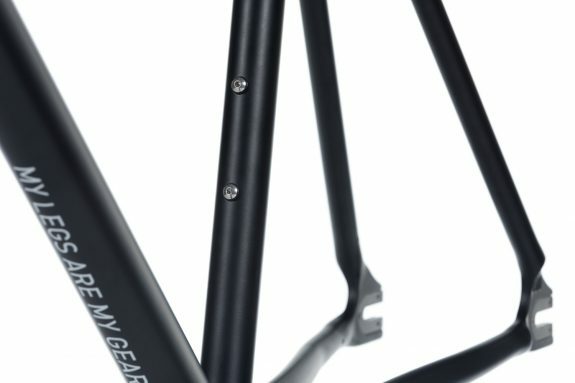 Variations that are on backorder will be shipped around Mai 2019. 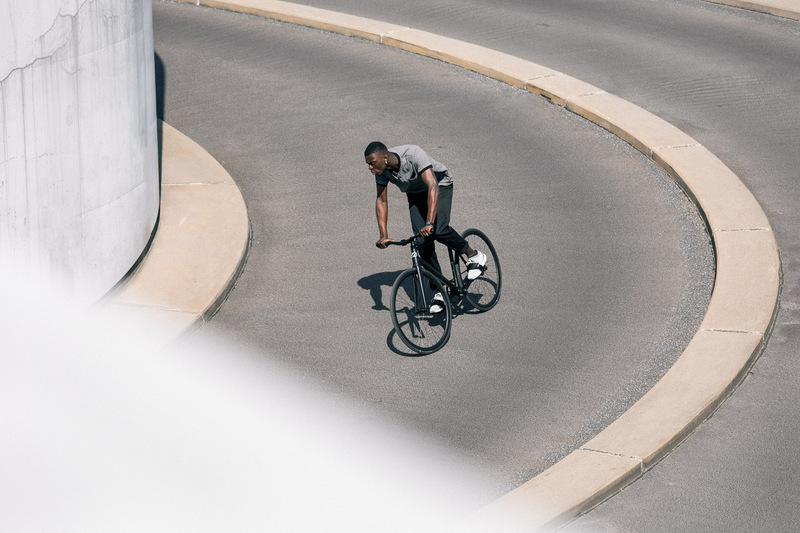 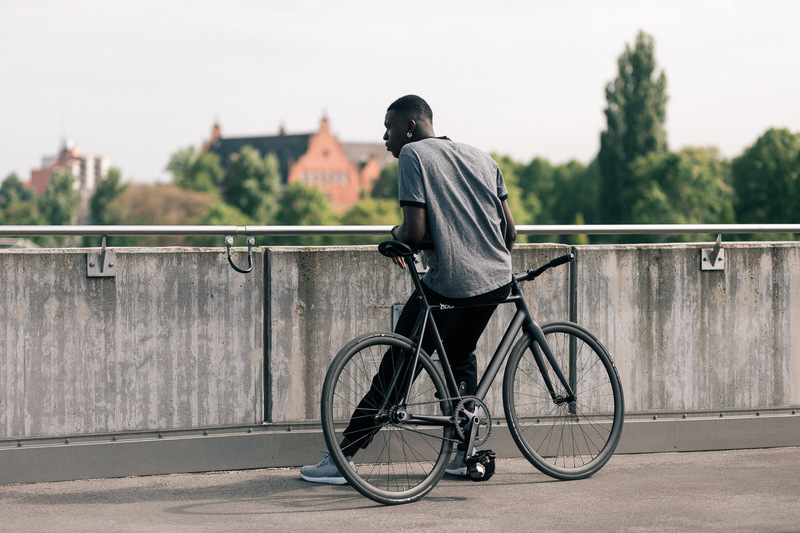 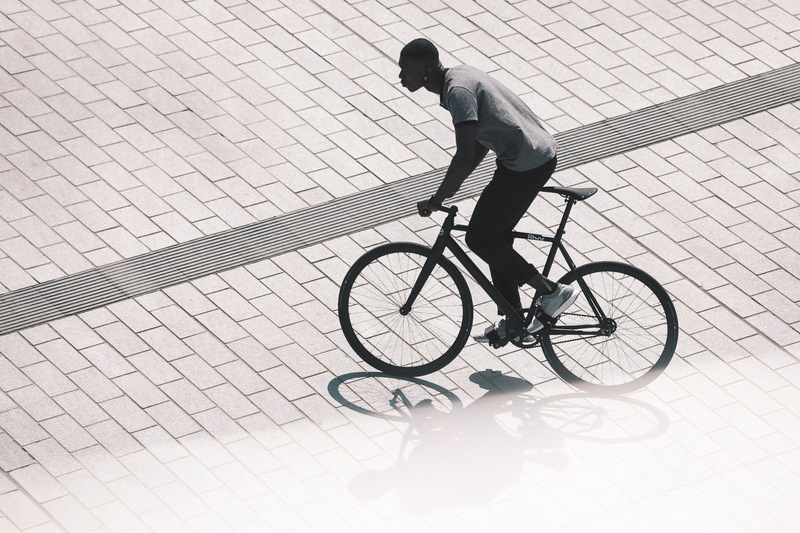 The TMPLHOF is our homage to the pure fixed gear racing spirit that we stand for at 8bar. 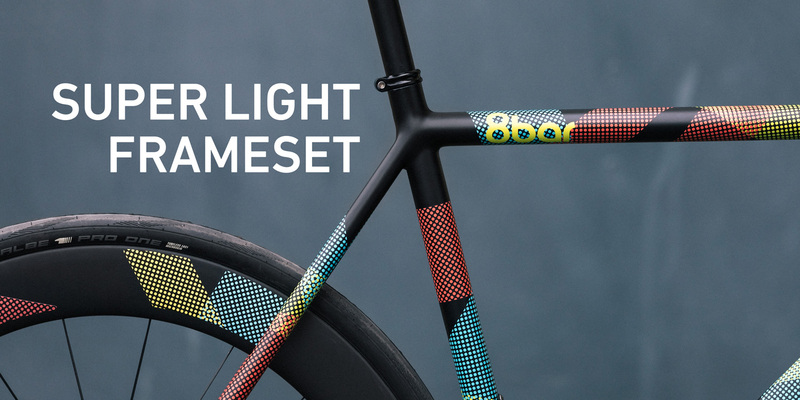 The Tempelhofer Feld is not only the place where many of us go for some quick training sessions in the middle of Berlin, but also home and heart of our very own 8bar crit. 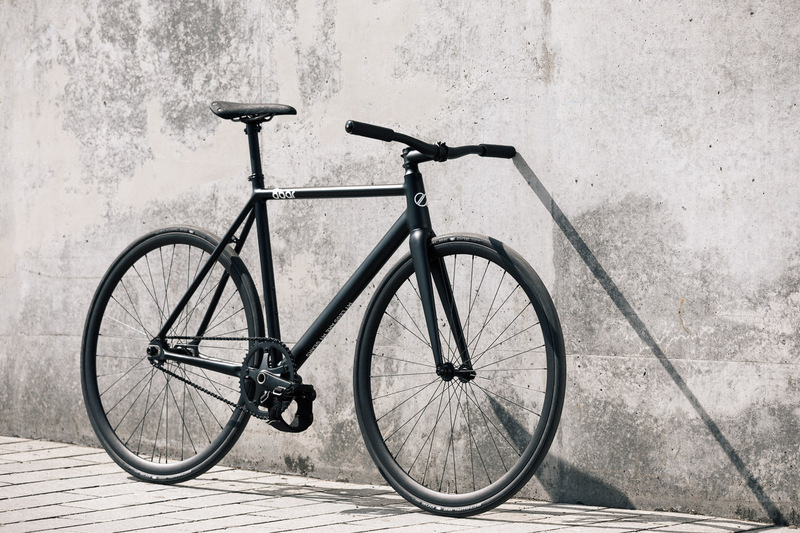 Looking back there are so many good memories connected to this location that we could not do anything else but to release a tribute bike. 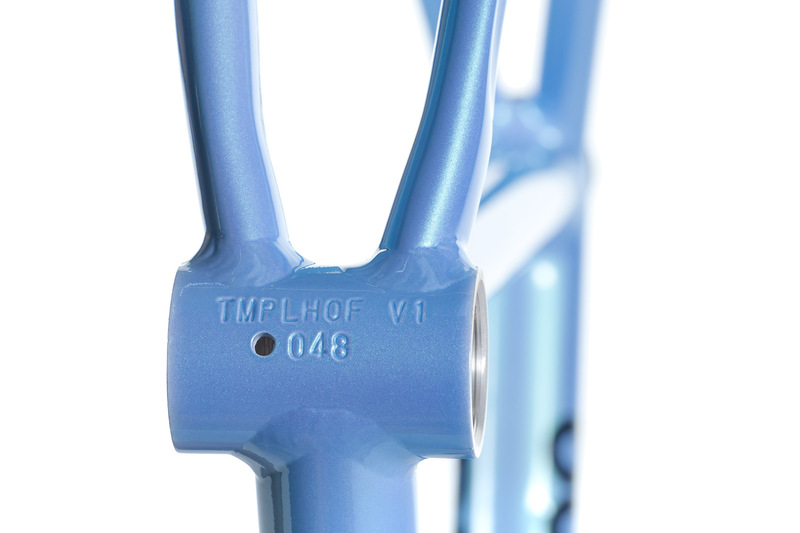 Compared to the KRZBERG, the previous 8bar team bike, the TMPLHOF is the next level. 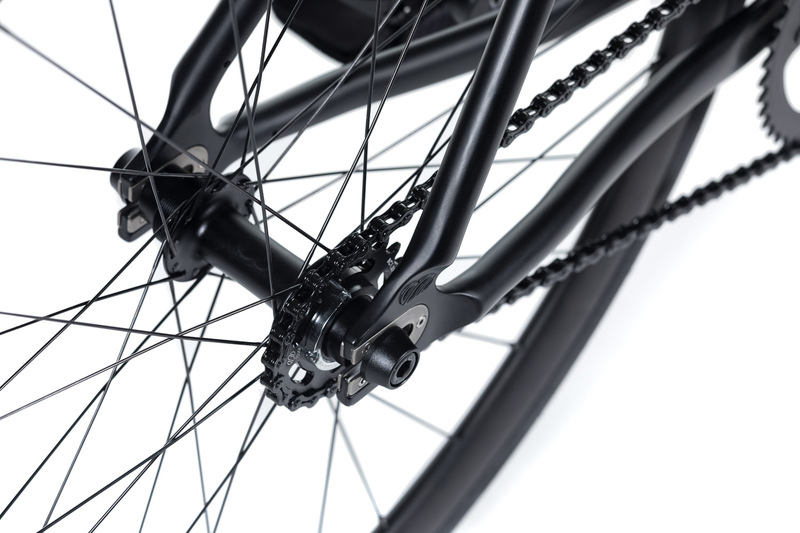 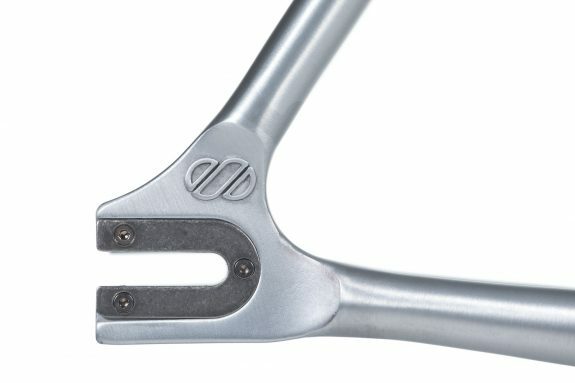 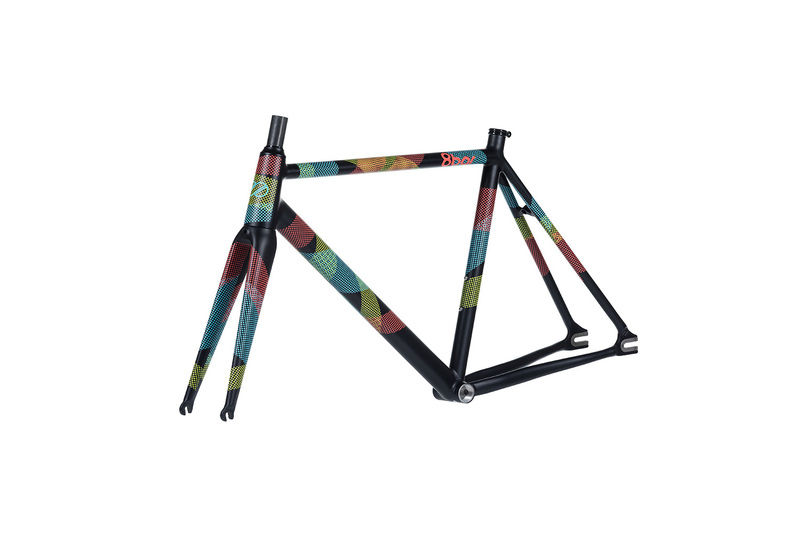 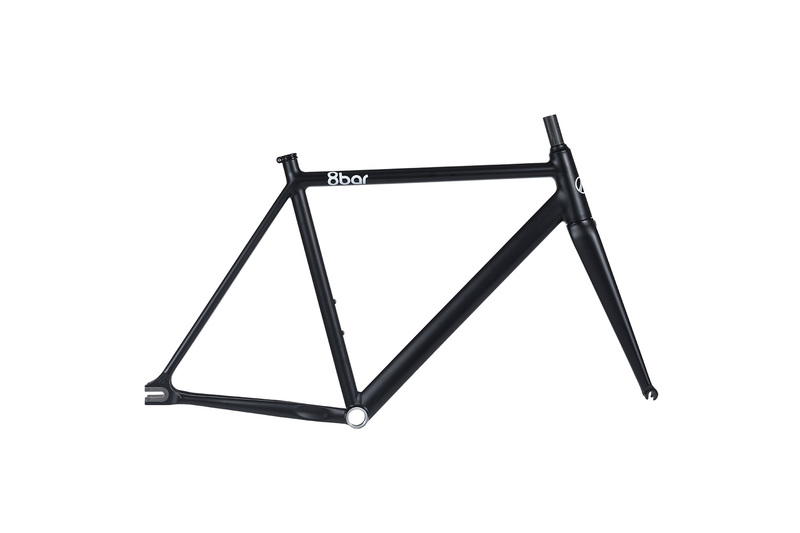 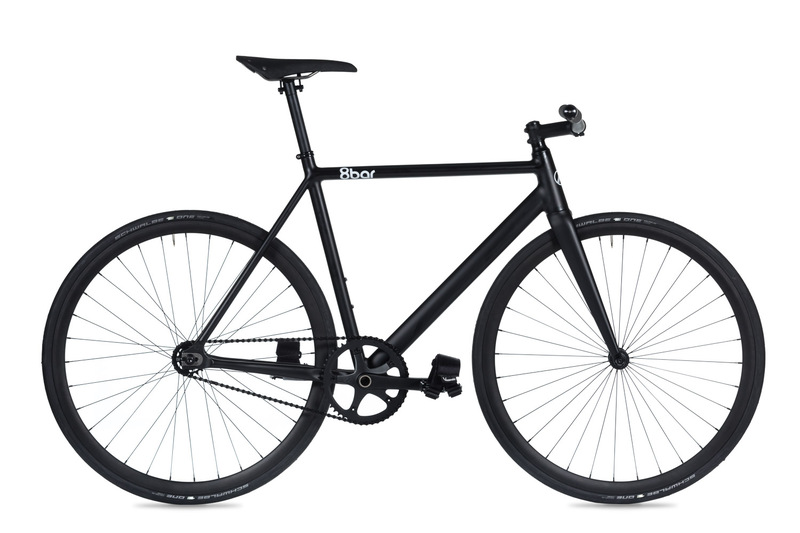 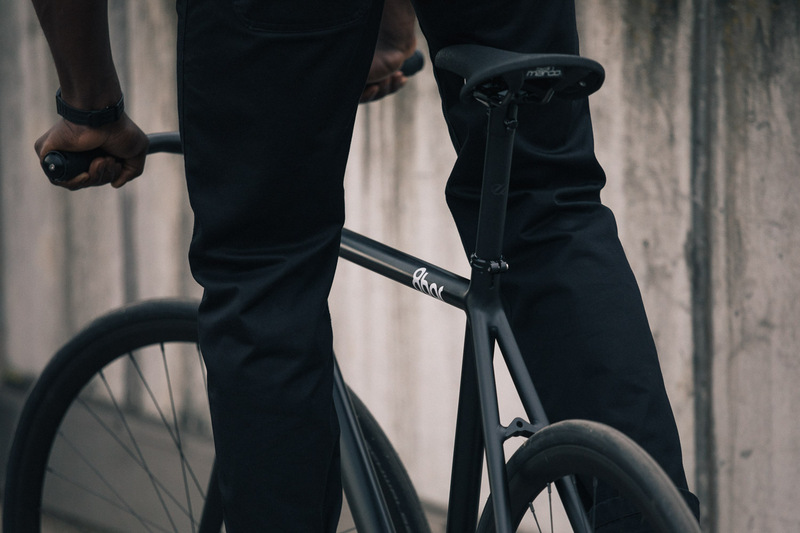 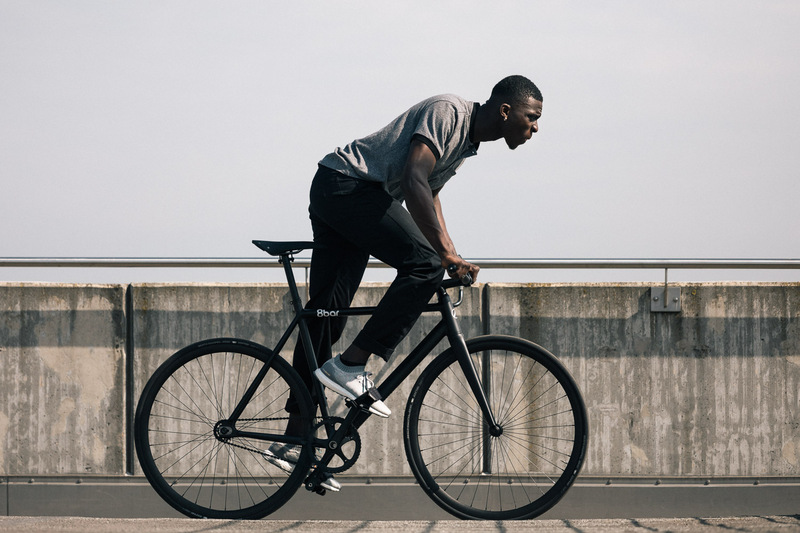 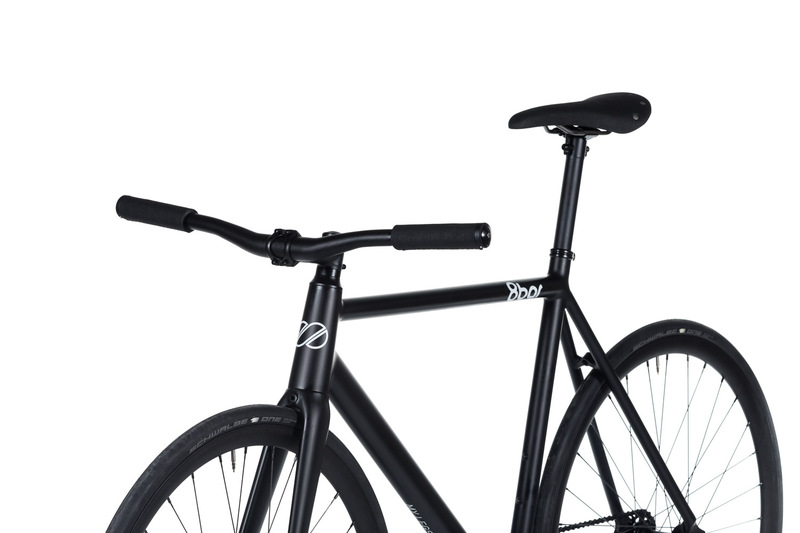 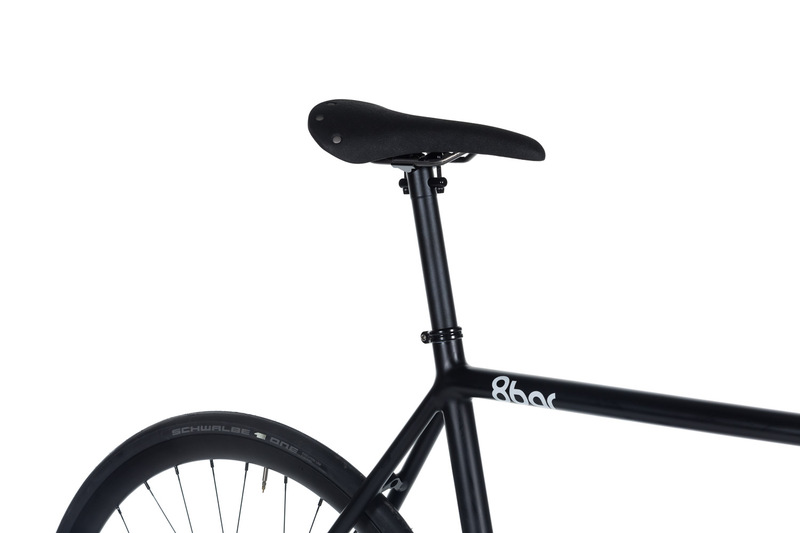 It is faster, lighter and in fact technically the most advanced fixed gear/ singlespeed frameset that we ever released. The 8bar team is racing this bike itself in fixed gear crits all over the globe. 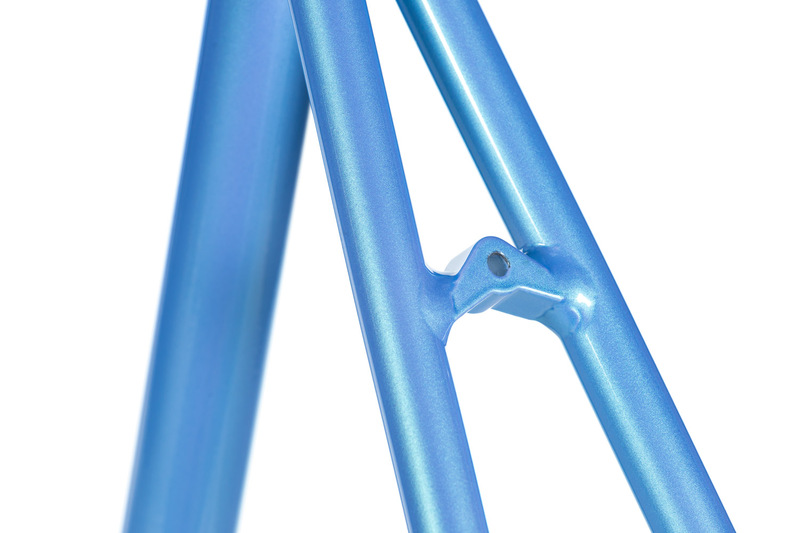 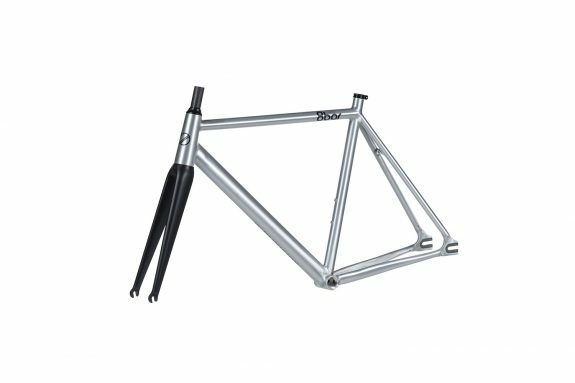 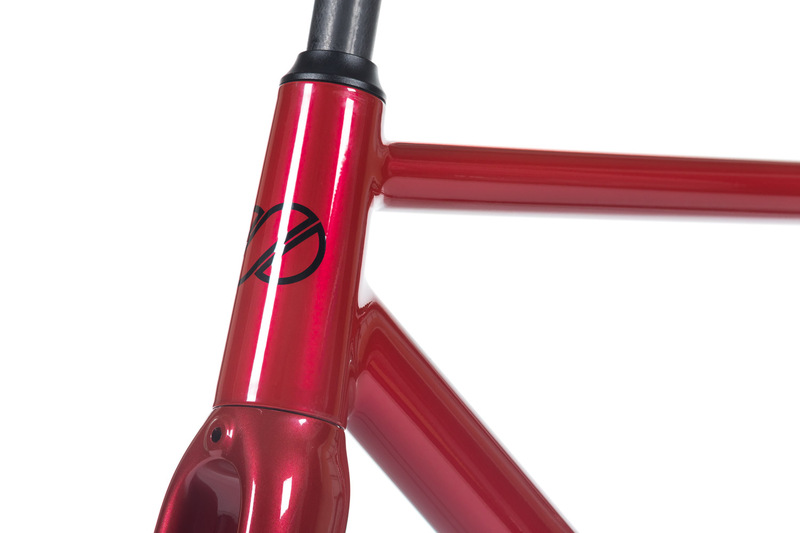 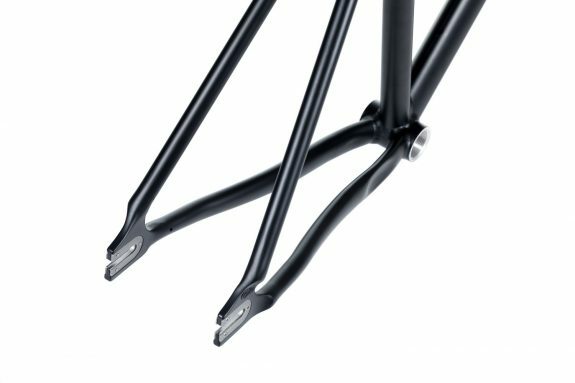 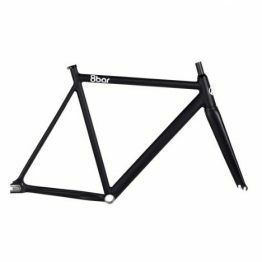 The frameset is made of triple butted 6066 aluminum with a sloped aero top tube and comes with a full carbon fork. 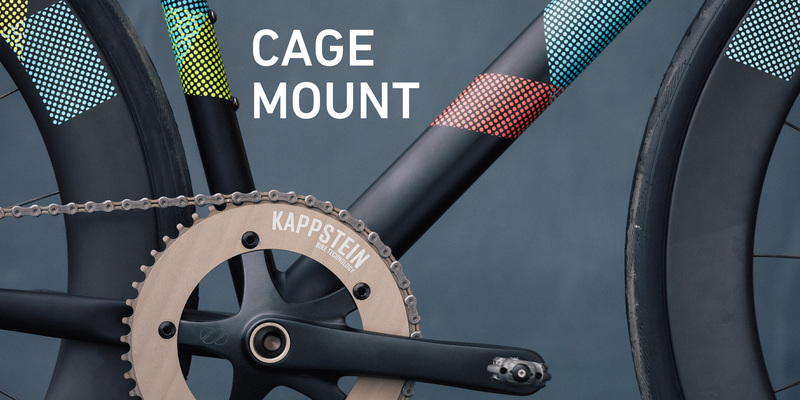 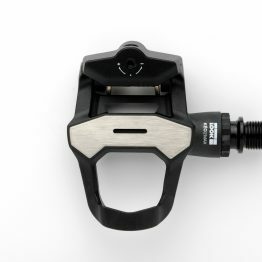 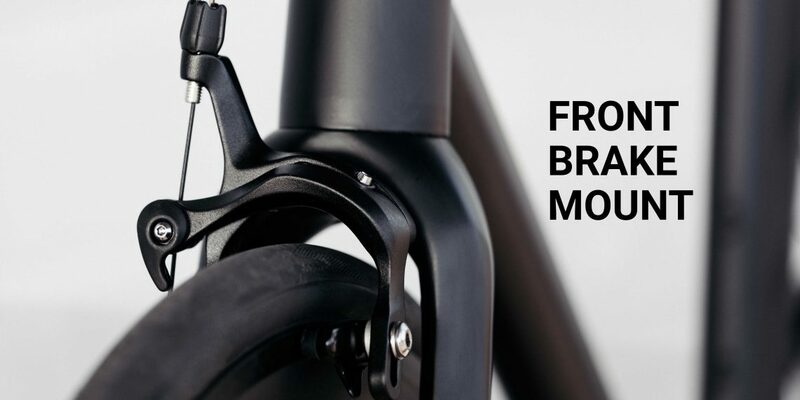 A bottle cage mount gives you an easy option to carry something to drink on your ride. 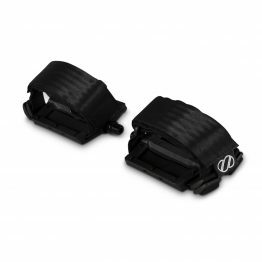 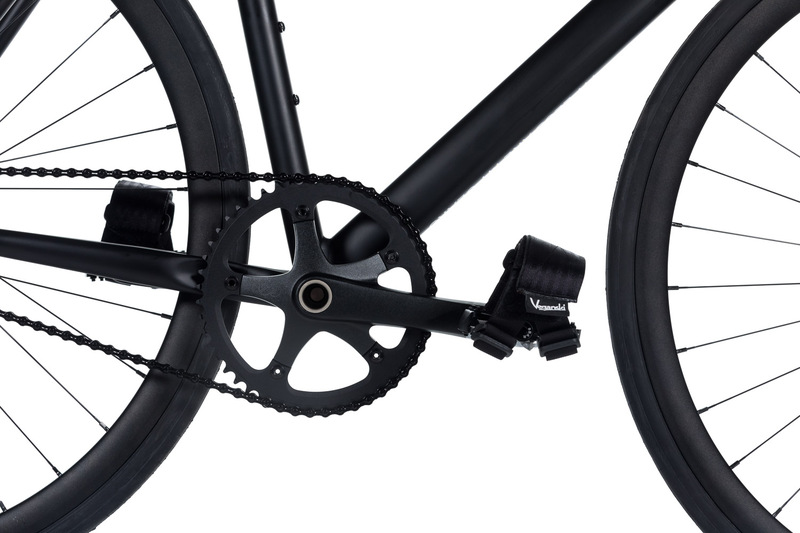 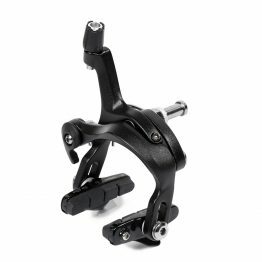 Brake mounts offer you the option to ride with front and rear brakes. 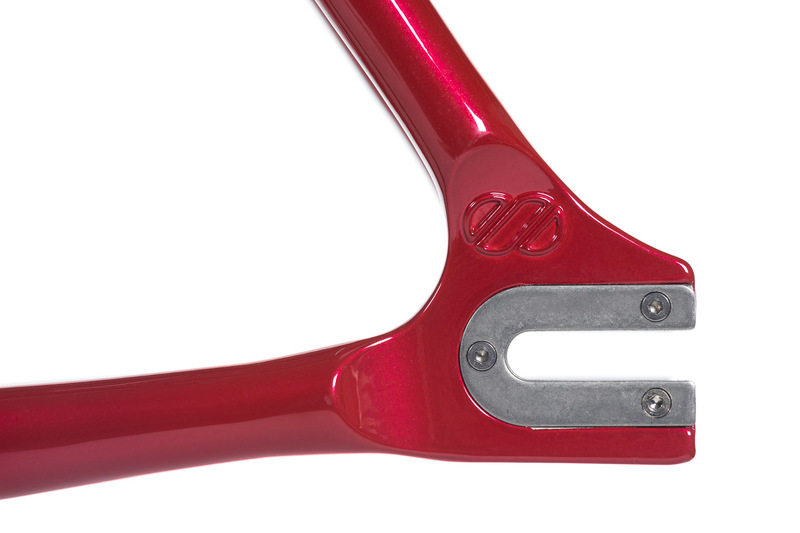 Every frameset includes a 8bar carbon aero fork, a SUPER A-Head Set and a seat clamp.